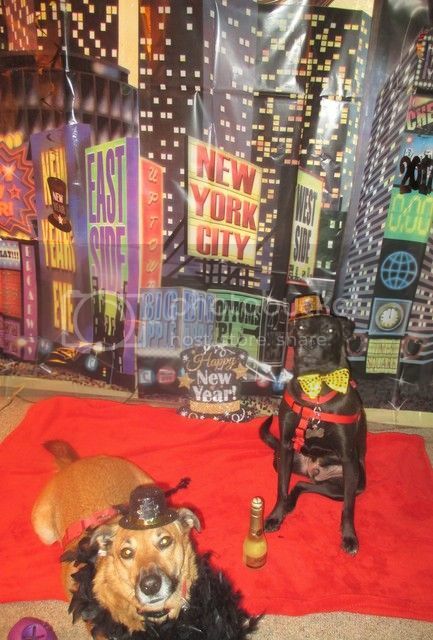 Wishing all of you and your furry friends a very Happy New Year! Happy new year to you and your sweet dogs too! Happy New Year to you, Cheynie and Timi.